Included with each unit is a power injector as well as a power supply. 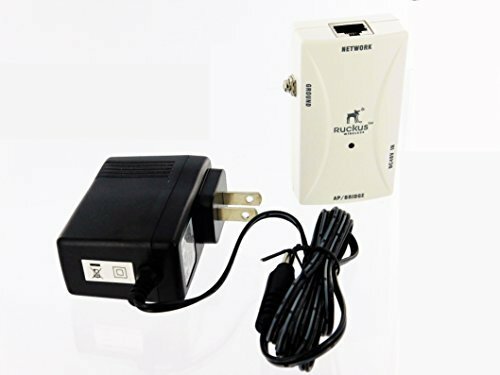 The NPE-5818 allows you to power your access point where you may not have PoE access. It has a Gigabit connection which makes it convenient for low loss of data rate.